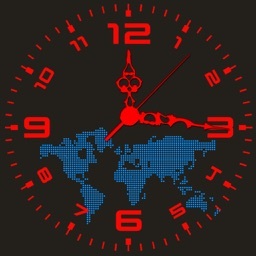 World Clock Pro Mobile by Alex Komarov Inc.
A great world time app to plan and organize through timezones. 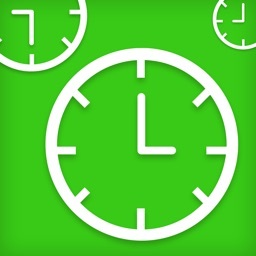 Being easy, convenient and fun to use, World Clock Pro becomes a must have for any avid project manager or simply person often calling partners, relatives and mates abroad. 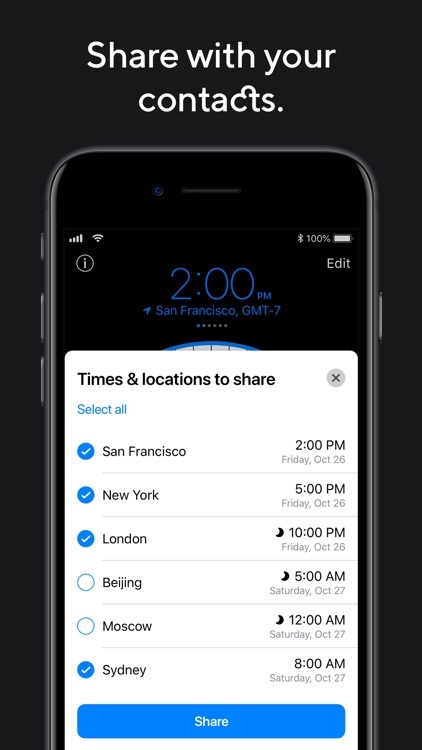 Arrange webinars, organize group calls, and do more great things on your iPhone! 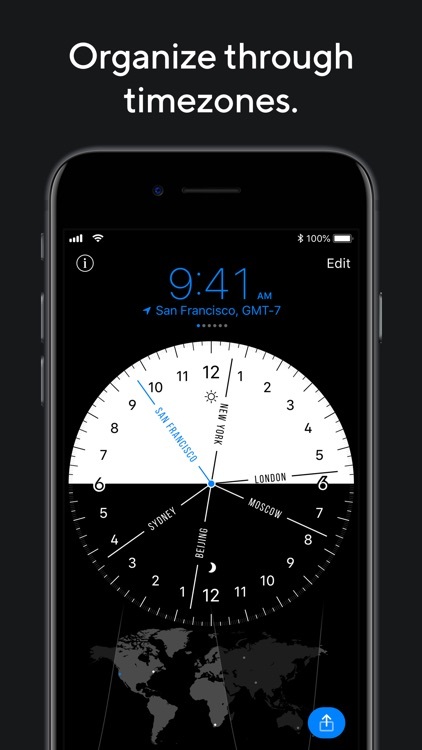 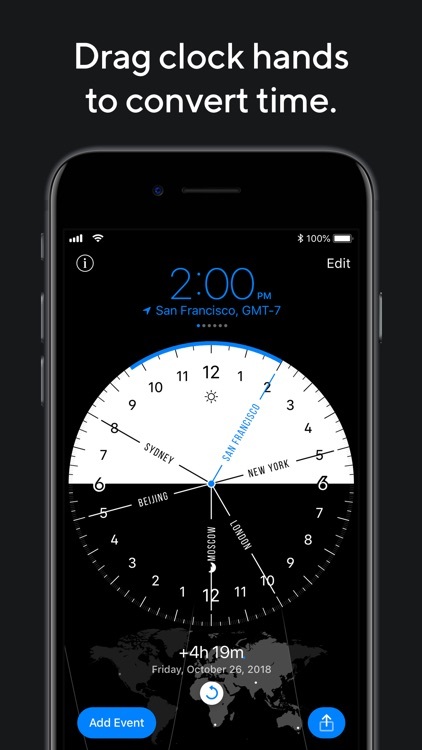 • Get one screen with a simple and uncluttered view of all your cities and timezones. 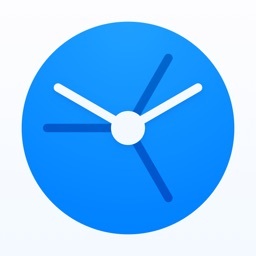 • Convert times with a flick of a finger. 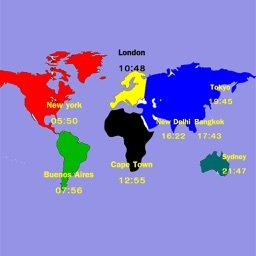 • Select from over 142,000 cities and timezones like GMT and UTC. 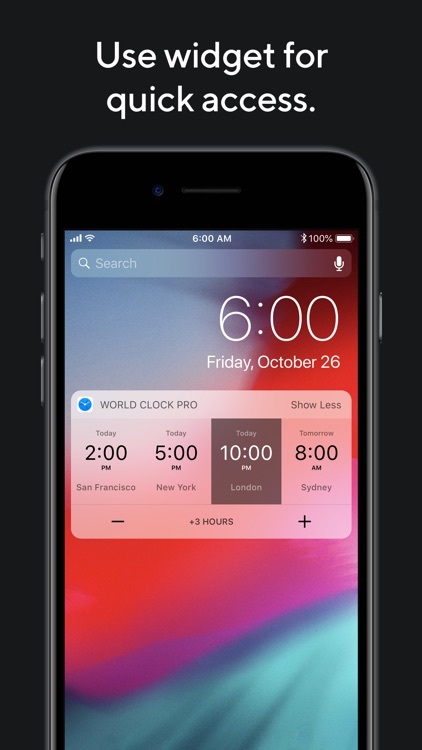 • Add a widget to the Today View on your iPhone. 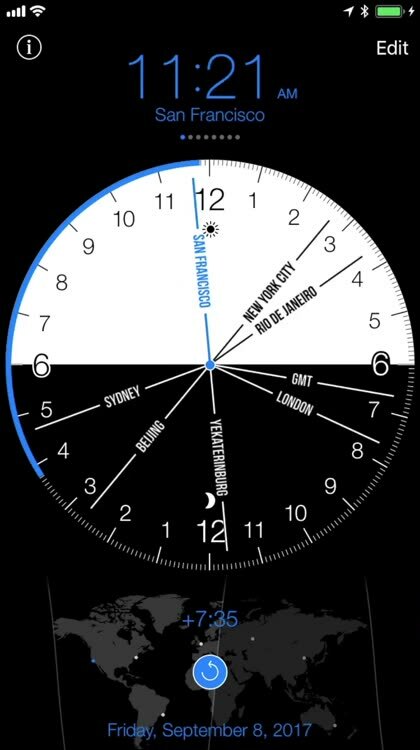 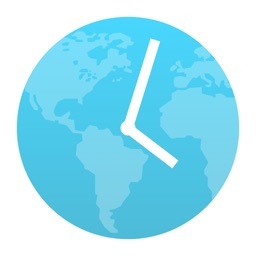 World Clock Pro is also available on a Mac. 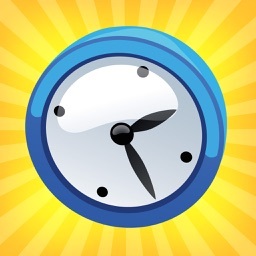 Search: 'Word Clock Pro' in the Mac AppStore.